Gifts to the Maynard Jaspers Family Northwood Methodist Scholarship Fund with the Worth County Community Foundation allow Northwood United Methodist Church in Northwood, Iowa to award financial assistance to a student, who is a member of the congregation, pursuing higher education. As the cost of tuition continues to rise, it is more important now than ever to diminish the barrier of affordability and allow students to focus on what is most important - their education.  Your gift to the Jaspers Family Foundation Fund with the Worth County Community Foundation allows us to continually respond to the current and unique needs of the community. By making this gift, you give us flexibility to fund charitable programs and projects in the community to explore the arts and celebrate diversity, support healthy lifestyles, protect natural resources, educate future generations, preserve the past, build hope for tomorrow, ensure a safe place to live, and improve the quality of life for all. Your gift to the Worth County Community Impact Fund with the Worth County Community Foundation allows us to continually respond to the current and unique needs of Worth County. By making this gift, you give us flexibility to fund charitable programs and projects in the community to explore the arts and celebrate diversity, support healthy lifestyles, protect natural resources, educate future generations, preserve the past, build hope for tomorrow, ensure a safe place to live, and improve the quality of life for all.